Anglitemp’s 650 grade calsil, Insulite 650, has successfully undergone independent testing for Maximum Service Temperature, Thermal Conductivity, Dimensional Tolerance and Chloride Content. Tests were carried out by FIW Munich, in line with EN 14306. 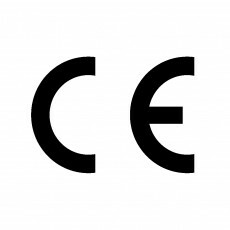 A Declaration of Performance to CE Guidelines is now available.